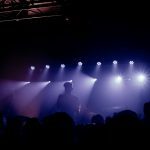 INTERVIEW: The Stranglers’ Jean-Jacques Burnel talks ahead of tour! 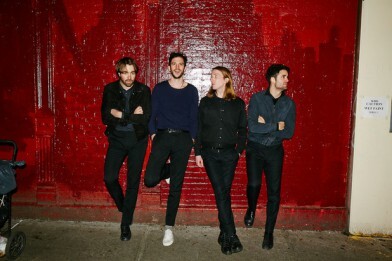 Leeds Festival today announce their Late Night at Leeds Festival line up – bringing the best in late night partying to all who are heading there this Bank Holiday Weekend. Across stages old and new, DJ’s, visual spectacles, and music galore – the late night activity keeps festival-goers partying on the way back to their campsites well into the night and beyond! 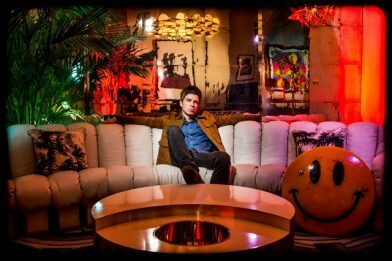 Absolute Radio is set to create a moment in music history by bringing Noel Gallagher’s High Flying Birds to Manchester for a hometown gig to remember. Charli XCX has today unveiled two new tracks – “Focus” and “No Angel” – available now on all DSPs. Listen Below! 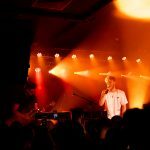 Norfolk hailed soul vocalist Mullally headlined at Oslo, Hackney on Tuesday, his first headline show after signing with Atlantic. 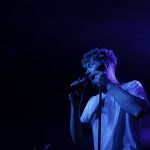 With a voice that puts him on par with some of the best vocalist in the UK right now. 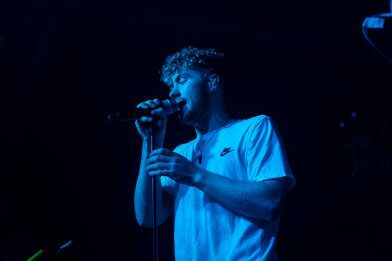 With major co-signs from the likes of Ed Sheeran and having already supported huge acts on tour including RAYE and Anne-Marie among others, he’s set to have a massive career ahead of him and he’s just getting started. Check out the pictures below. 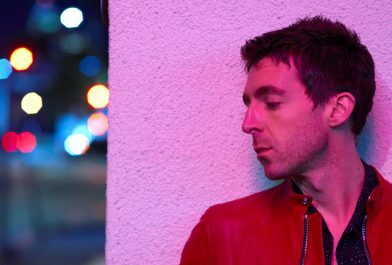 Following an intimate and rip-roaring UK club tour with his explosive new band that included two sold out shows at Moth Club, Miles Kane has announced 12 further UK dates for this winter including a show at the O2 Academy Brixton on 6th December. Miles releases his first solo record in five years, ‘Coup De Grace’, August 10th on Virgin EMI. 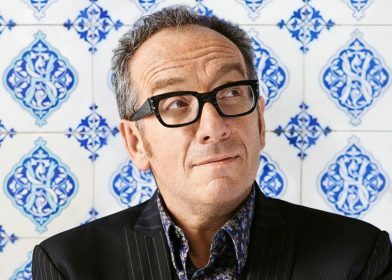 Elvis Costello recovering from cancer surgery, forced to cancel tour! Elvis Costello has been forced to cancel the remaining 6 dates of his current European tour on medical grounds. His doctor has strongly advised him to take a break from his current tour itinerary and rest. Ticket holders should go to point of purchase for refunds. 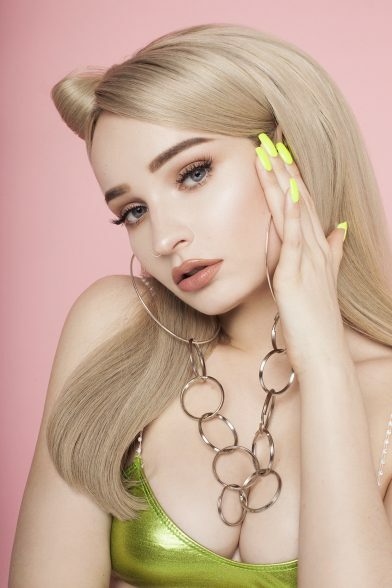 Fresh from announcing she will be supporting Troye Sivan on his major “The Bloom Tour” in North America, future pop princess Kim Petras has unleashed a stadium-sized power pop single: ‘Can’t Do Better’. Listen below. Scouting For Girls announce World Cup song – Listen here! 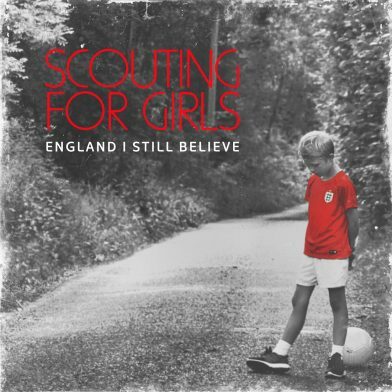 National Treasures Scouting For Girls have today announced the release of their World Cup single ‘England I Still Believe’, set for release Friday 15th June. A subject close to their hearts, Roy Stride has confessed the national team of the nineties to be his first love. Listen below. YouTube has teamed up with British superstar creators to produce two brand new Original series for subscription streaming service, YouTube Premium. 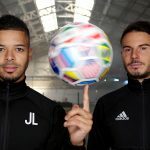 “F2 Finding Football” follows the F2 as they discover football culture around the world with world-renowned musical guests such as Lil Jon, Becky G and more. “The Sidemen Show” has the Sidemen going on wild adventures with celebrity guests such as Nicole Scherzinger and Bear Grylls. Trailers for both of the shows will be available on Monday 11th June from 11:00 BST on their YouTube channels respectively at F2Freestylers and Sidemen. 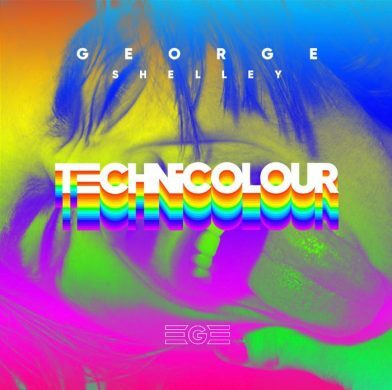 Award-winning UK pop star George Shelley has today released his debut solo single ‘Technicolour’ on the new forward-thinking record label Touch Recordings. 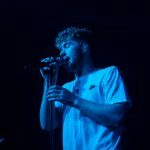 He’ll be performing the track live on stage at the huge Pride celebrations tomorrow in London’s Trafalgar Square.